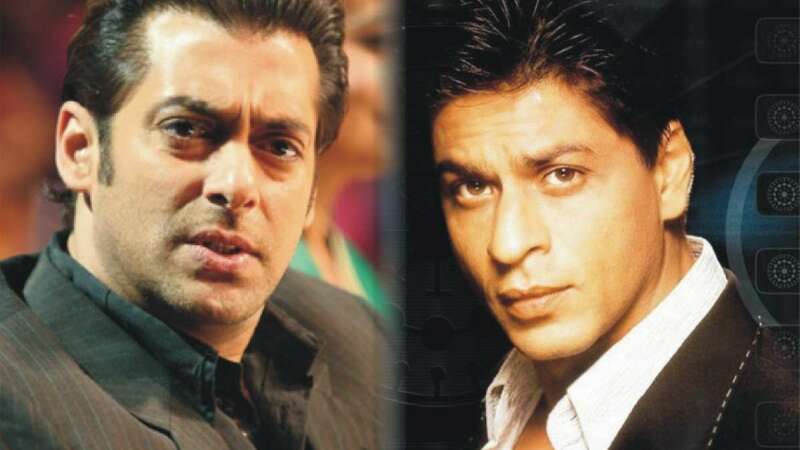 New Delhi : And the moment we almost believed that Salman Khan and Shah Rukh Khan have patched up, Dabangg Khan on the set of Bigg Boss said nothing has changed between the superstars of Bollywood. The statement was noted when he was answering Sonakshi Sinha’s question on the set. Sonakshi was there to promote her upcoming movie Action Jackson.